Are you wondering how magick actually works? Have you cast spells without seeing results? Do you want to learn how to cast spells more efficiently, how to tweak them to your specific situation and needs – and even how to write your own spells? 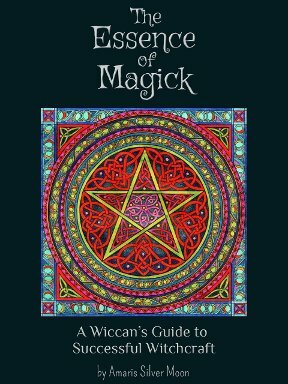 The Essence of Magick is a guide for Wiccans who wish to understand the driving forces behind magick. It teaches you how to tap into these forces and work with them in order to create a joyful, fulfilled and magickal life. You will learn numerous techniques and exercises that will help you discover your true potential as a Witch. This guide is excellent for both the novice and the advanced practitioner, as it brings a fresh take on the essentials of Wicca.